Whereas right wing hacks keep trying to turn back the clock to the 1950s. You mean back when the Supreme court believed in following the Constitution, rather than today when they are insistent in rewriting it to say what they want it to say. Much like Alice in Wonderland and the Cheshire Cat who claimed "A word shall mean what I want it to mean, nothing more nothing less"
Yep, she should... but she will never retire while Trump is President. I guess you prefer Democratic socialism/communism, eh Jimmy? I think she will die soon. So, retirement? pfft..who cares. MAGA! Why is it that you want the next SCOTUS justice to, “...really change Supreme court in our favor.....?” Why is it that you want the citizenry to be divided? The SCOTUS should not be a partisan entity. It should look at the law through “blind eyes,” meaning that it shows NO favoritism. What you want is for the SCOTUS to rule only favorable to what you think. Well, there are many of us who might want to challenge you and your position(s). We might believe that your position isn’t the best way for America to be going. We may believe your way is paved with lies, misogyny, narcissism, breaking of the “Emoluments Clause” of the Constitution, and other traitorous activities. We may know that your way is bankrolled by Trump laundering Russian mob money and/or Mafia mob money. You guys “claim” you’re for stronger enforcement of our laws. Then, why don’t you want to investigate all of the possible illegal activities Trump is suspected to be involved in? You spent years and millions of dollars investigating the Clintons and came back with zero. Why not be willing to let Mueller do his investigation and see where it takes us? Why would an innocent person want to end the investigation? Why would an innocent person call the investigation a “witch hunt?” Why would an innocent person fire the head of the FBI, “over that Russia thing,” like Trump did? Should Ruth Bader Ginsburg retire??? She is already retired. Mentally, Physically, and morally. She should have been removed from office for violating the Logan Act. Her speaking out against Trump was a removal offense. NO government official is supposed to lend support to a political candidate that shows a "partial" bias. That's what wrong in your favour they should interpret the constition the way it was written and not what one side or the other think it should be!! The Constitution is interpreted in the ORIGINAL context. Ginsburg and the other unconstitutionalist Liberal judges violate that. They reinterpret it to their will. Thats how they are destroying this country. The left would support any centrist judge, the right demands the full on hard right conservative that has a proven track record of being perfectly willing to bring their conservative political and religious beliefs and ideology to the court. You are full of crap. 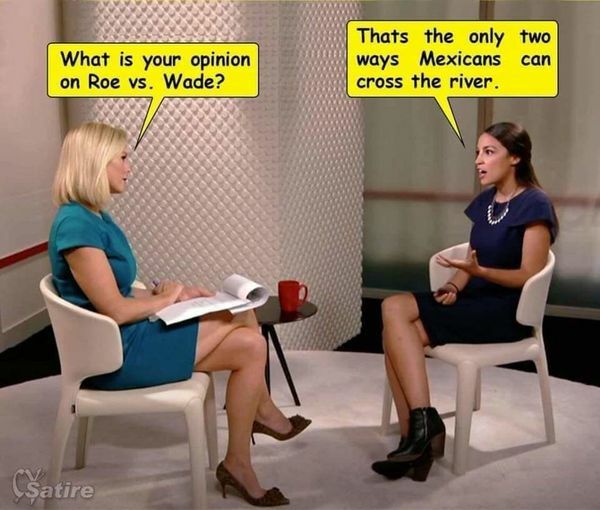 LIBERAL judges reinterpret the laws to THEIR ideology. Past opinion have shown this. I can't imagine the words that would spew forth from the MSM and the Democrat Party if she should have to resign before Trump is gone. It will be very bad, but I hope she can tough it out. 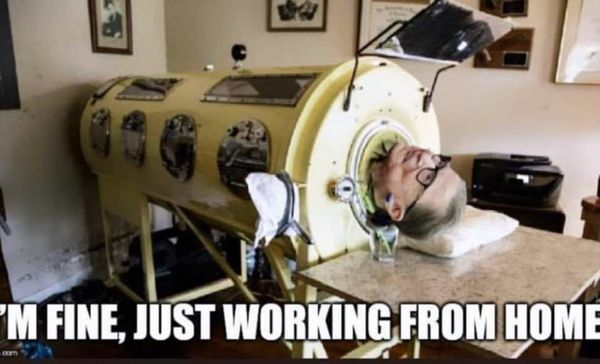 Hollywierd has already made a movie on RBG. You know they will have made her to look like Jesus Christ. When she would fit the title of "Daughter of Satan". Well obviously she’s in declining health and not going to come back most likely so she can’t fight Mother Nature. And then Satan can take her home. So you support destroying the USA? GOT THAT RIGHT NPP !!! They're supposed to make sure new legislation abides the Constitution, not the other way around !! !